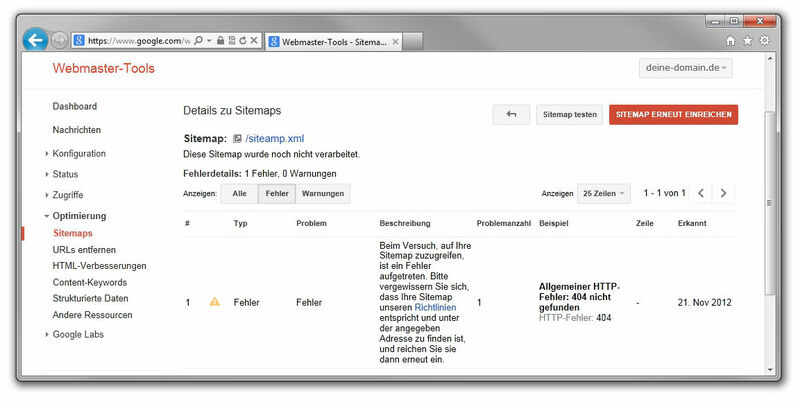 Home Ask SISTRIX Sitemaps How can I submit a sitemap to Google? You can use a simple ping command. which you type into the address bar of your browser, to submit a sitemap to Google. The website will then be crawled as soon as possible. Google recommends encoding your sitemap URL. In our example, the decoded URL http://www.mydomain.com/sitemap.xml turns into the encoded URL http%3A%2F%2Fwww.mydomain.com%2Fsitemap.xml. A URL can easily be decoded or encoded using the tool “URL Decoder/Encoder”. Bing does not specify any recommendations on whether or not you should submit an encoded or decoded URL. The Google Search Console provides a very comfortable way of submitting your sitemap to Google. 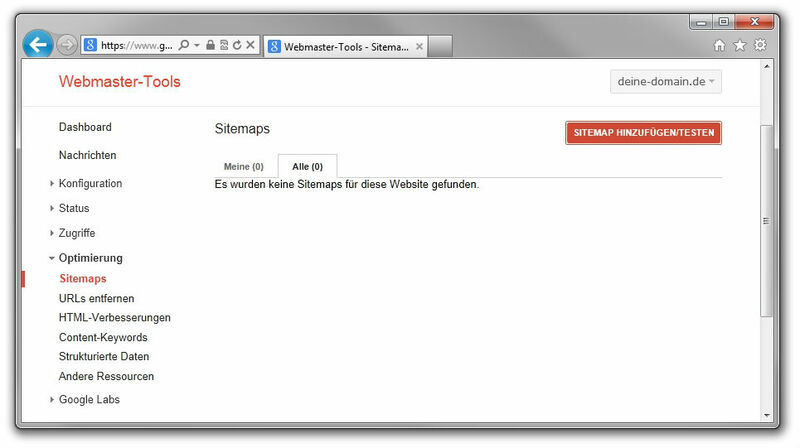 It also gives you an extensive overview about the current status of your sitemaps. In case you are not yet making use of the Google Search Console, you can unlock your website and use it with the Google Search Console (www.google.com/webmasters/tools/) in just a few minutes. You can then use the following settings to send your sitemap to Google. Once the sitemap was submitted correctly and all errors have been fixed, the tab “Sitemaps” in the Google Search Console will provide you with information about the submitted sitemaps for all your domains. 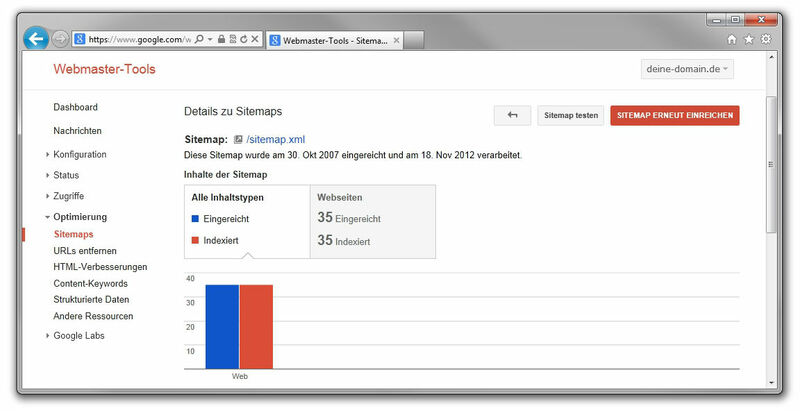 The search engine Bing also has its own Webmaster-Tools, which can be used to submit a sitemap. It is recommended that you submit your sitemap through the Google Search Console/Bing Webmaster-Tools, as shown in Possibility #2. This enables you to quickly notice and fix problems with the indexing of your site. 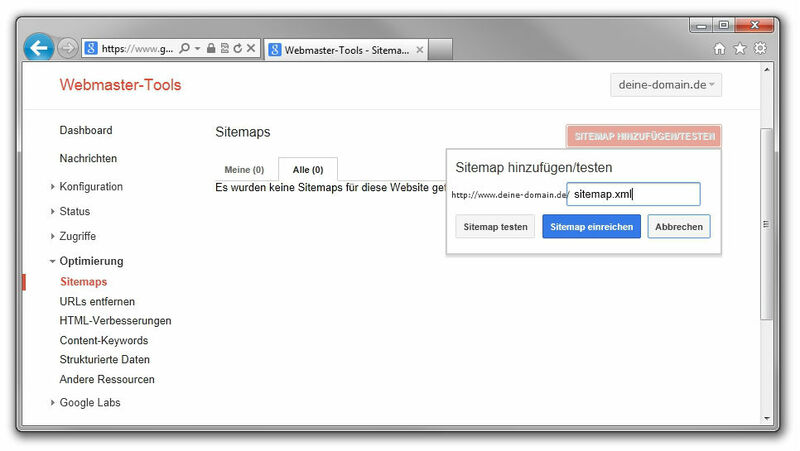 Ideally, you should automatically generate your XML sitemap.